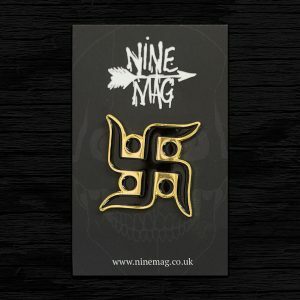 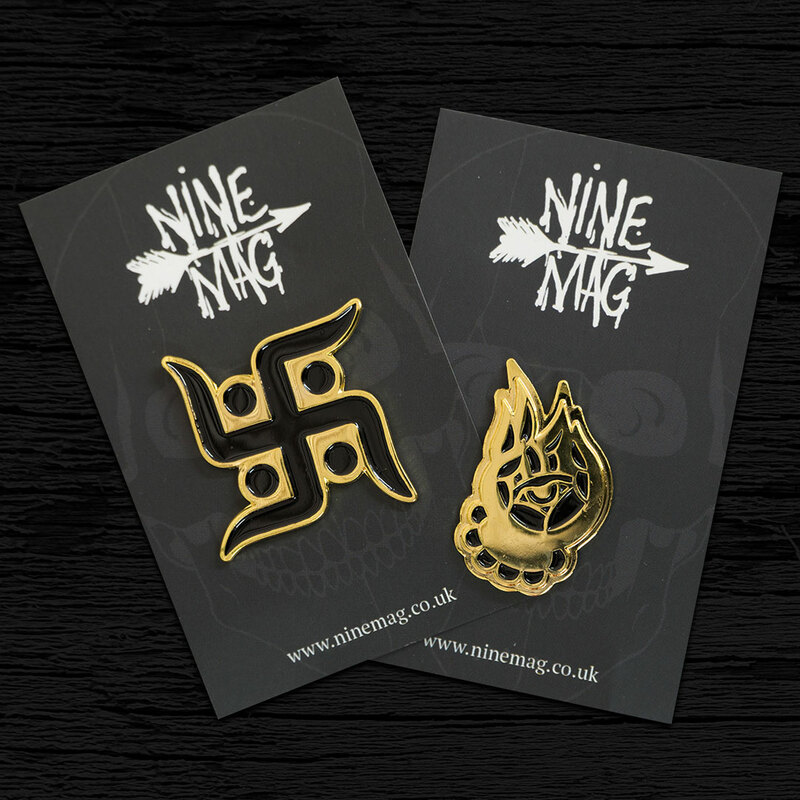 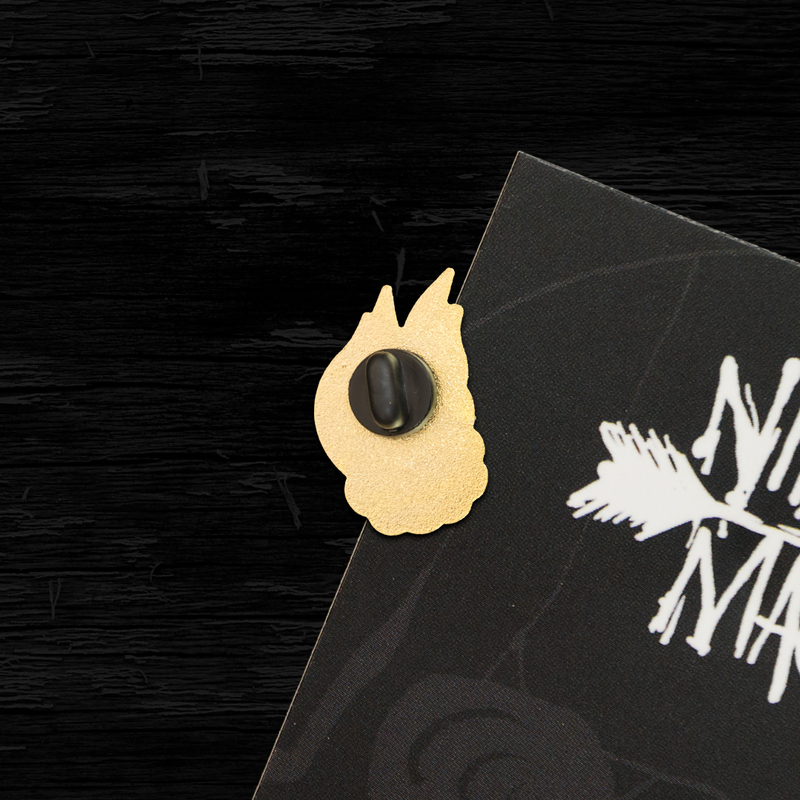 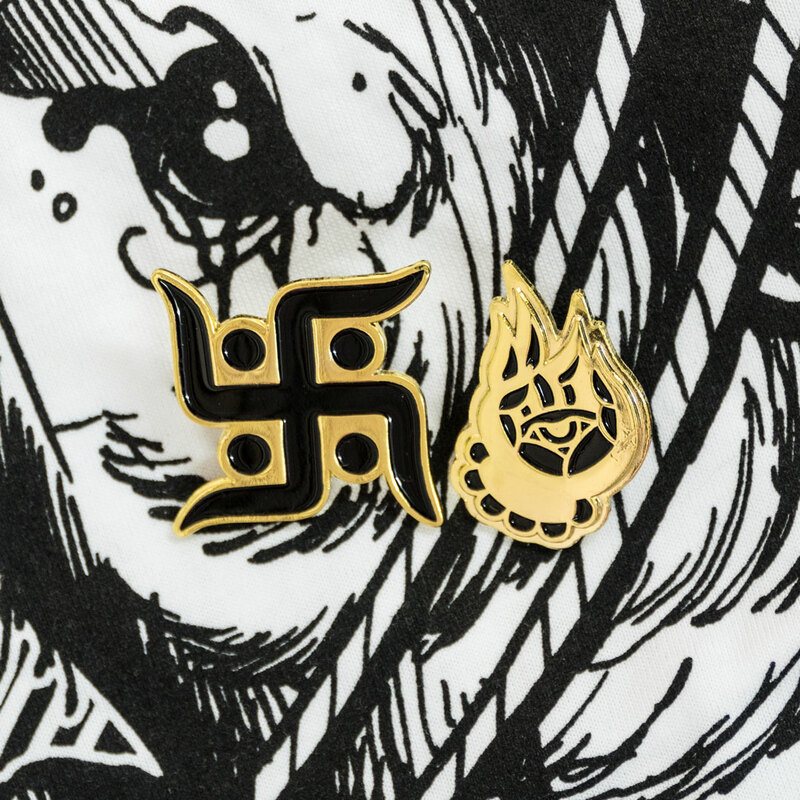 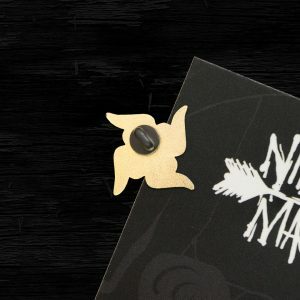 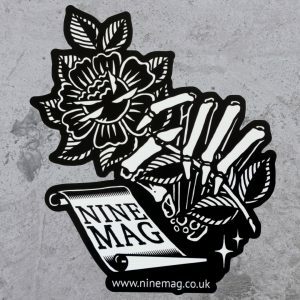 High-quality soft enamel pin badges in 30mm with a card backer and plastic wrap. 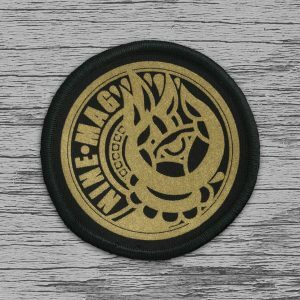 The rear of our badges uses a soft rubber clutch for added comfort. 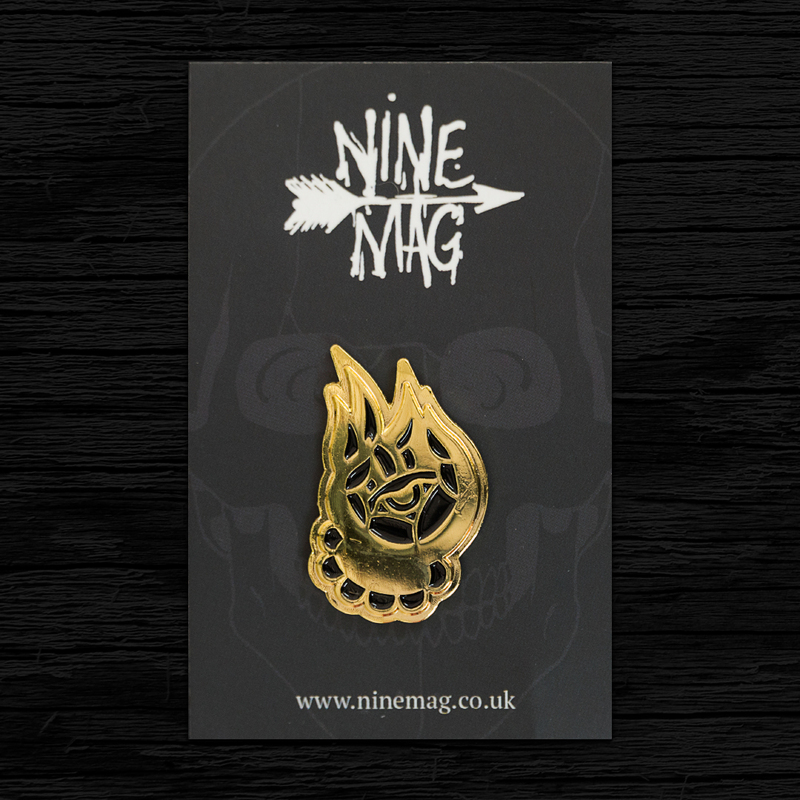 The black print on high polished gold has a real classic feel and will make everything you stick them to look awesome!